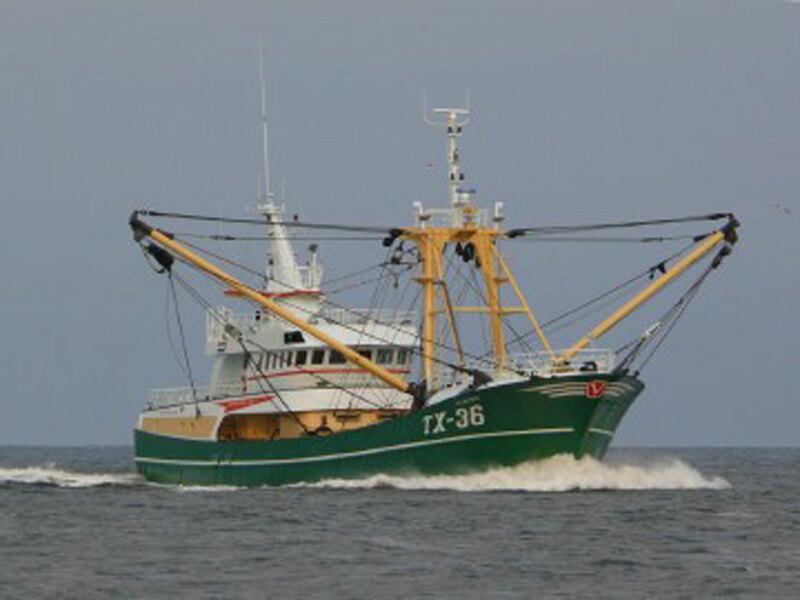 Sip Marine develops and manufactures high-end propellers and propulsion systems for fishing vessels. Here the latest techniques and design tools, like SIPPROP: developed by ourselves, and FineTM/Marine CFD. We take into account all relevant appendages and all surfaces in contact with water and near water: all items that interact with wind and water. Therefore we can accurately visualise, research and optimise our propellers and nozzles, as well as the hull and appendages for you. Look at the three recent examples below.